Bartlett Law Firm is your answer when you need family legal help. From the purchase of your first home to setting up your will, Bart is here to ensure your estate is set up properly and your property is protected. Even in times of drastic change to your family, like a divorce, Bart and his team have the ability to help you come to a resolution without the traditional fight in court. When it comes to family legal matters, Bartlett Law Firm has solutions that will keep your family together. Real Estate is a fast market, dependent on money. Make sure your Real Estate Attorney has got your back, not the banks. Bart and his team work on real estate closings and/or refinancing homes daily, they can explain everything to you, in the detail you want. 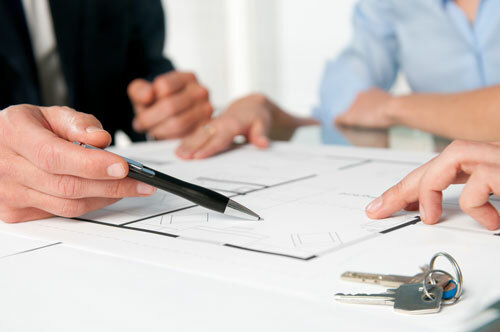 They work for you, making sure the real estate contract you are about to sign is in your favor. The benefit of a family attorney, they are dependent on your satisfaction, not money. Contact Bart to look over your legal real estate paperwork today. Being the Family Attorney of South Carolina means Bart and his team are experienced and ready to take on any estate, no matter how challenging. As a USC grad, you can trust his expertise is tried and true. 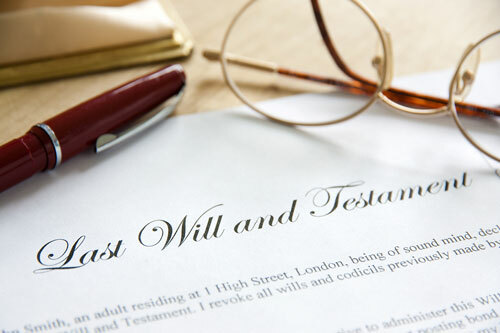 Planning your Last Will & Testament is not always the most comfortable of topics but Bart makes it easy, knowing your family will appreciate the detail of his planning many years down the road. Prevent fighting amongst your descendants and simplify the probate process by using a lawyer your family knows. Bartlett Law Firm is a collaborative law center, all planning is empathetic and will meet even the pickiest grandpa's standards. Start planning your estate today. Bartlett Law Firm is here to help your family with all stages of life. 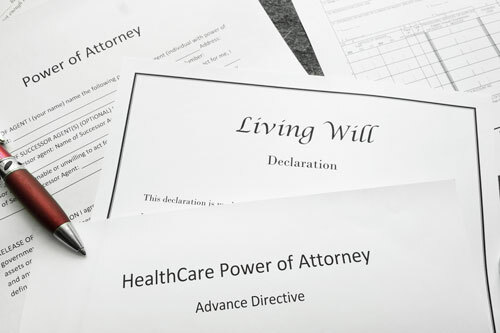 From adoption to end of life planning, the legal process can be overwhelming, Bart will make sure all of your needs are met and requests fulfilled. Every case of guardianship or conservatorship is unique to the family, and you need someone sincere enough to do more than just dot the I's and cross the T's. You need someone to get to know you and your family to make sure that your legal case is presented to meet your needs completely. Bartlett Law Firm is the attorney you pass on through the generations. Contact him for more details. M.L. 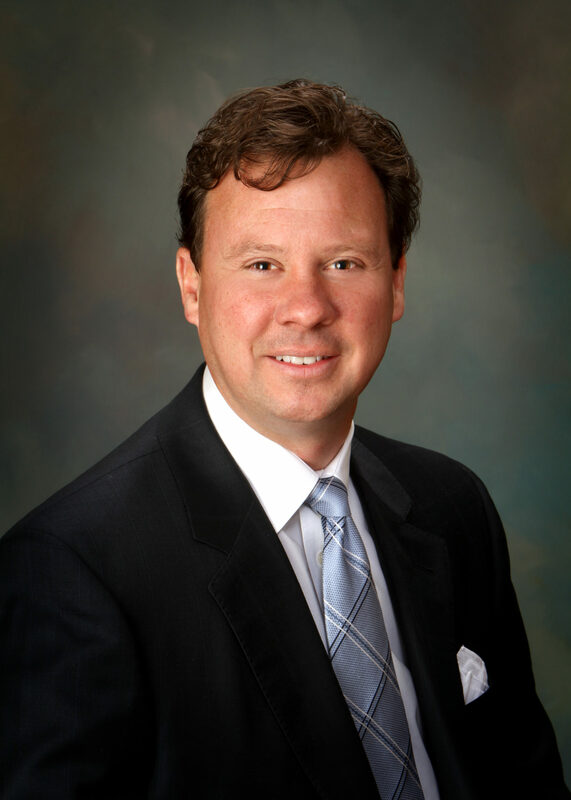 Bartlett Jr., Bart, has worked hard to be considered one of a few individuals recognized in South Carolina to be able to practice Collaborative Law. 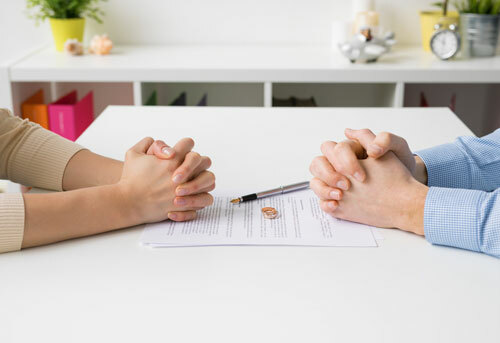 With specialized training, he will assemble a team of the most experienced and professional individuals in South Carolina to help you and your spouse come to a separation agreement that works best for you and your family. No fighting in court, only dignity and collaboration. See more about Collaborative Divorce here. Why should your family use Bartlett Law Firm? Bart and his team were all born and raised in the great state of South Carolina. They grew up here, went to college here and are raising their children here. Although being your neighbors doesn't mean they understand everything you and your family are going through, you can trust they understand your values, your morals and your desire for privacy. They respect and live the southern way of life and will ensure your family legal needs are handled as such. Easy and stress-free, like a nice tall glass of ice cold, sweet tea; that is why you should use Bartlett Law Firm.